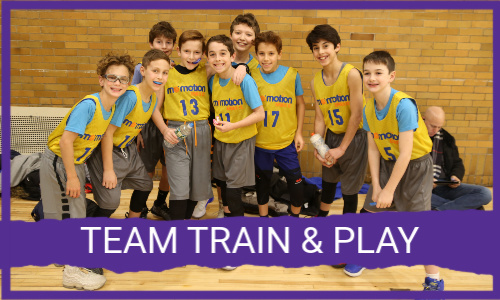 Mo’ Motion Registration for Club Team Train & Play Now Open! When: Saturdays & Sundays mandatory team time. Weeknight BOOST optional and Fridays optional. Be sure to register early to get the time, day, and location that works best for you!